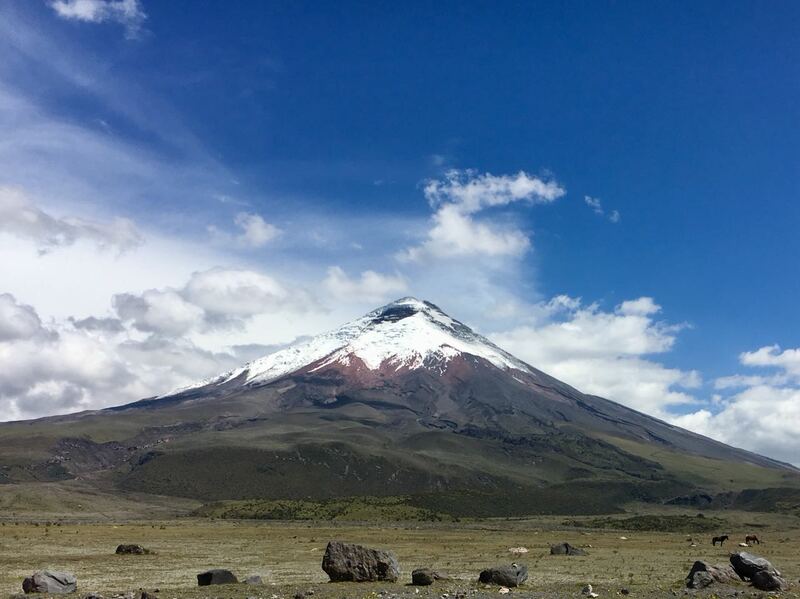 The Andean region of Ecuador is well known because of the several stunning peaks you can see on one glance, amazing weather and specially the easy accesses to high elevation. 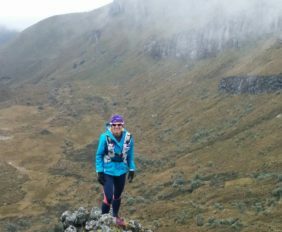 Ecuatraveling created a program where you will definitely feel challenged to excel past your own limits. 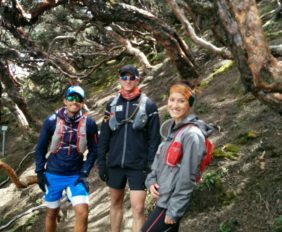 The trail running camp is an 8 day program that will combine interesting trail running paths with really good change of elevation, technical routes and fantastic landscapes, everything accompanied with professional local trail runners. 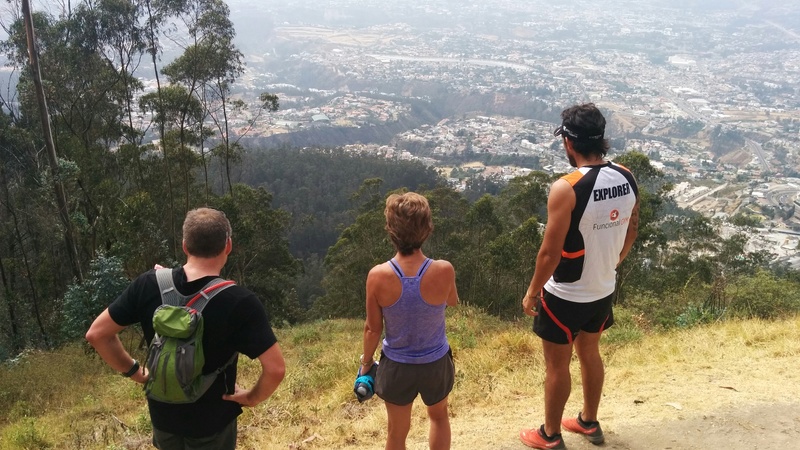 Day 2: After breakfast our private transportation will take us to “Parque Metropolitano” a forest located in the north part of Quito, this park has an extension of 557 hectares and is considered the main “lung” of the city, here we will run its paths touring around 1Km over 2900m over sea level, after this activity we’ll take a really healthy and well proportioned lunch, leaving the afternoon free to explore the old part of Quito. Day 3: Early after breakfast we will drive in direction to Valle de los Chillos, after a 40 minutes drive we will arrive at the base of Ilalo Hill, from there we will start running up to reach the top at 3194 over sea level, single tracks and open roads will take us to the highest point of Ilalo. 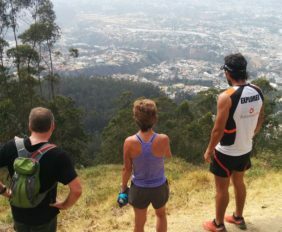 After our morning run we will return to Quito, to have lunch and some time to relax and recharge energy for the up coming days. Day 4: Today we will have to wake up earlier than usual in order to drive to the Pichincha Volcano, we are going to Lloa located in the south part of Quito, from this village our hiking – running session will start, around 24 Km long, two volcano peaks Guagua Pichincha 4767 and Ruco Pichincha 4696 will be part of our touring. 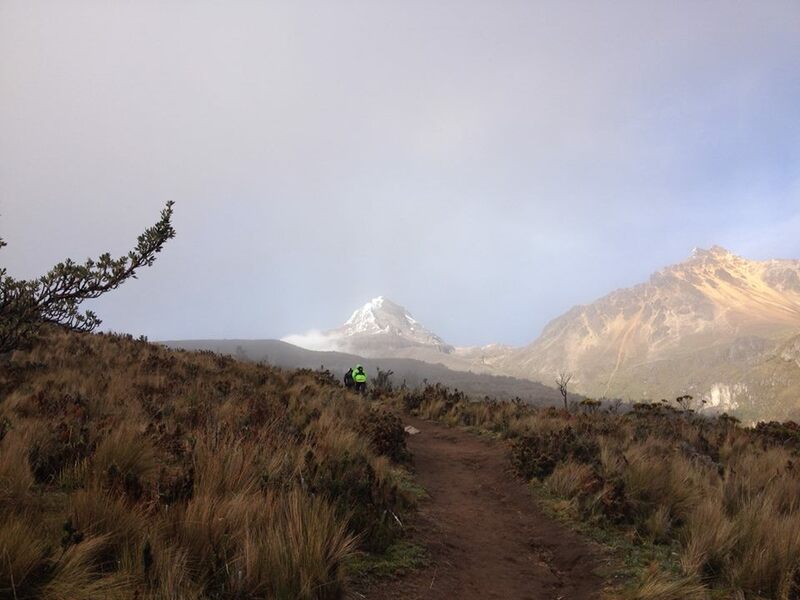 We estimate that we can complete this path in around 5-6 hours, elevation accumulated 2700 mts, over 3200 mts sea level. Day 5: Once again early in the morning, we will drive this time to the south part of the city, we will take the Panamericana Sur, or also known as the “Avenida de los Volcanes”, along the road it is possible to spot several mountains of the Ecuadorian Andes, making it one of the best views of the country, after 1 hour driving we will reach the Natural reserve of Los Illinizas. 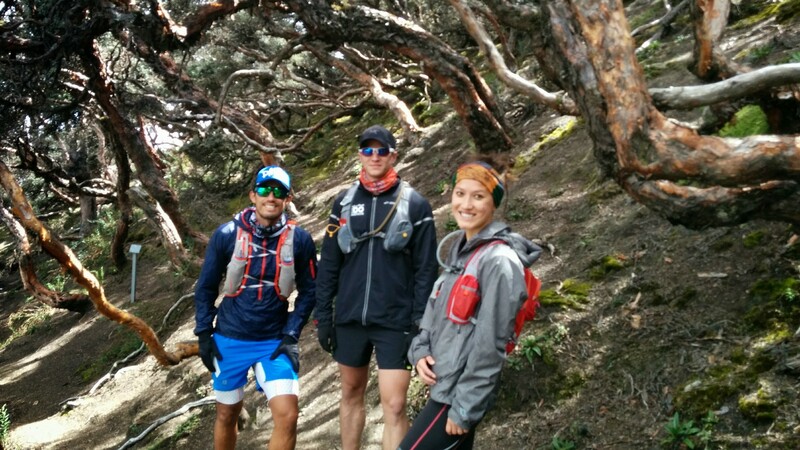 Here we will go to the summit of Illiniza Norte over 5126 mts. 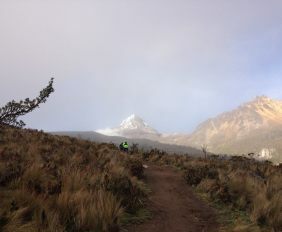 Single tracks will take us to this great mountain top. 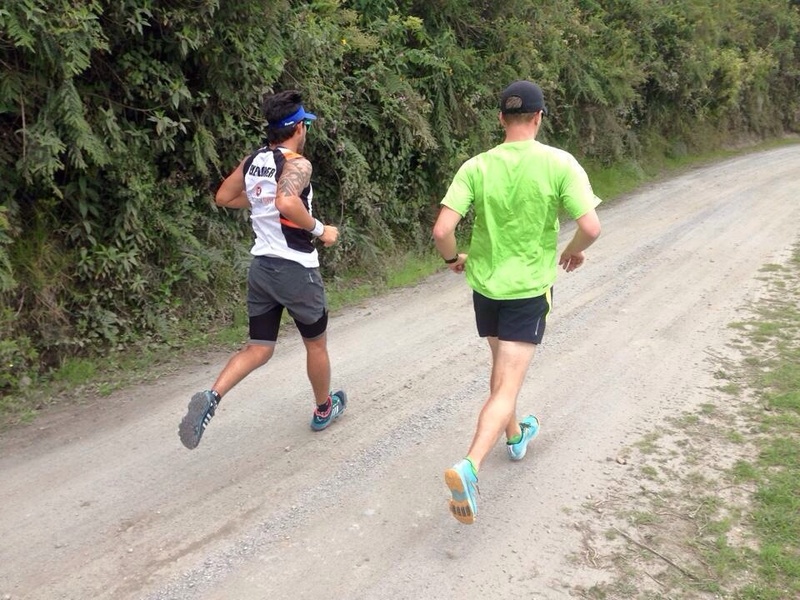 After this activity we will return to Quito to our accommodation place. 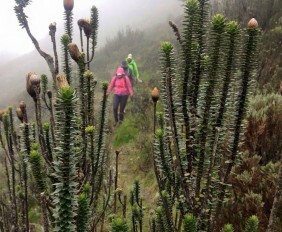 Day 6: Today we will have a great combination of culture, sports and nature, we will drive to the north part of Ecuador, to the Imbabura province, on the way we will have the opportunity to check an awesome project located on the EQUATOR, here we will get really interesting information about astrology and how the incas used stars for their own benefit hundreds of years ago. 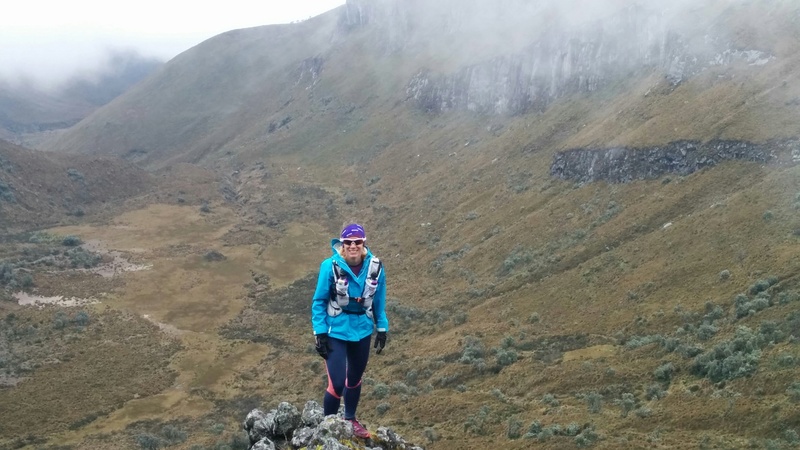 After this experience we will have the opportunity to run in one of the most beautiful places in the Ecuadorian Andes, Cuicocha Lagoon, located on over 3068 mts. Here our run will take more or less 14 Km around the loop, after this we will get our accommodation in Otavalo. 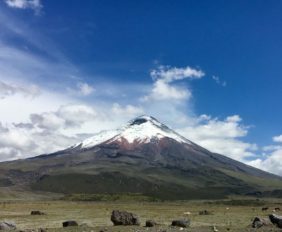 Day 7: Today we will have the opportunity to explore the most important indigenous market of South America; the Otavalo market offers a huge range of handicrafts and indigenous products, after lunch we will head to the Cayambe volcano, where we will spend the rest of the day, until we start our hike to the summit of the volcano. 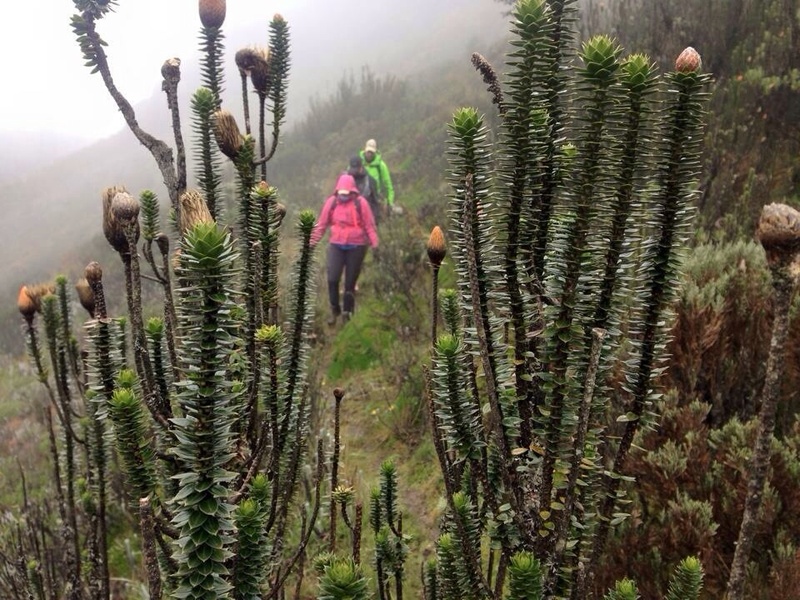 Day 8: Around 00:00 we will start our climbing to the 5790 mts over sea level, where the top of Cayambe is located. This activity can last between 7 to 9 hours, it is a demanding but rewarding experience. 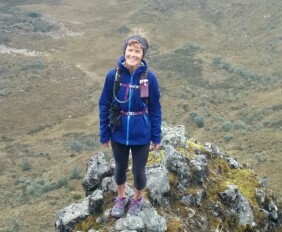 After we are back from the top, we will drive back to Quito, where the program ENDS. 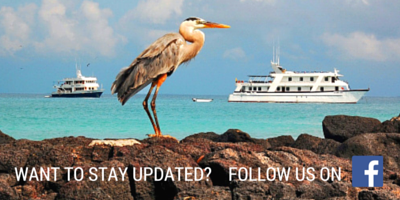 * The operator reserves the right to change the itinerary without previous notice due to weather, National Park regulations or notifications and unforeseeable circumstances.